This will be our 5th year at Kirkland Summerfest! 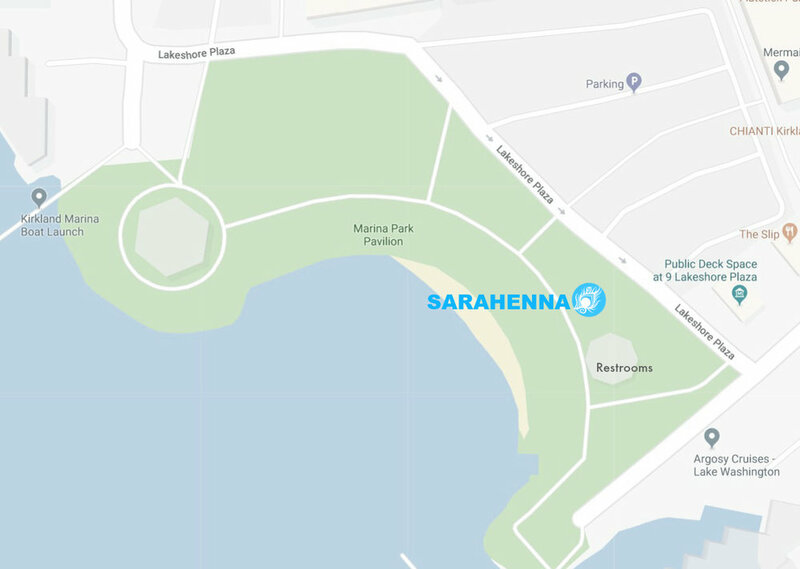 Find our colorful booth on the grass at Marina Park - new location! The festival footprint has changed a bit, so look for us on the grass near the restrooms and dock. Henna and foil tattoos will be available, as well as retail items for all you DIY-ers. Same spot as last year! Look for us along the street in the parking lot, on the corner.